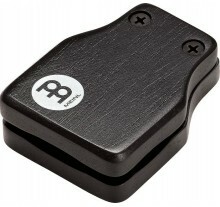 Baff BeatSeat Black. 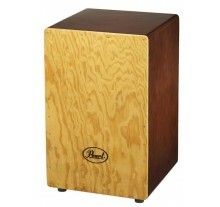 Percussive furniture - Full size Cajón. 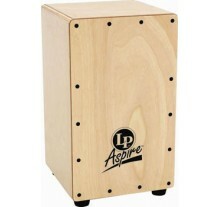 Snare gives a distinctive percussive so.. 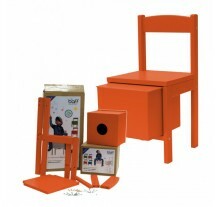 The beatbox "Robeat" was designed especially for teenagers, both eye catching models look fresh and ..
Children love our furniture with which you can play music on. 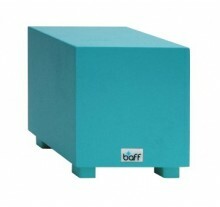 It is a big deal to have a beatable ch..
To drum on the Children Drumming stools from baff music furniture is big fun for the children. 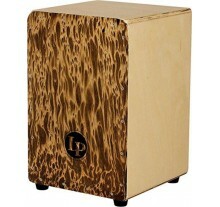 The c..
Latin Percussion LPA-1331 Aspire Cajon, Latin Percussion Aspire Cajon LPA-1331, hard wood corpus, pl..
Η σειρά MEINL Headliner® Series Cajons προσφέρει τον κλασικό ήχο Cajon σε προσιτή τιμή και μπορε..
Τα ποιοτικά Snarecraft Cajon της Meinl συνδυάζουν ζεστούς τόνους με ένα ευρύ δυναμικό εύρος. 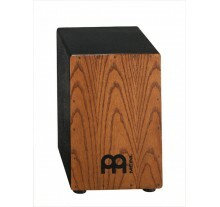 Το..
MEINL SC80AB Cajon Snarecraft Almond Snarecraft Cajon από ξύλο σημύδας. 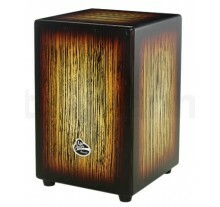 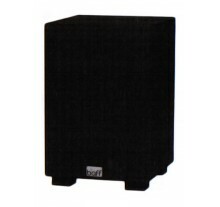 Μοντέλο: SC..
MEINL SC-80AB-B Cajon Snarecraft Baltic Snarecraft Cajon απο ξύλο σημύδας. 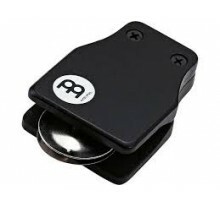 Μοντ..
Μπροστινή πλάκα από Siam Oak ξύλινη κατασκευή 3 σετ εσωτερικοί ιμάντες ταμπούρου σχηματισ..
PBC-507 The Primero Box Cajon is constructed from Asiatic Pine and is finished in Gypsy Brown mat..
MEINL FS-BK Σέικερ Πλαστικό Ποδιού Πλαστικό σέικερ ποδιού με λουράκι ..
Meinl WJC1-M Cajon Jingle Castanet The MEINL Cajon Jingle Castanet adds another accent to the Caj..
Overview Spring-Opened Attaches to Any Flat Surface Rubber Wood Item ..